To truly be the most skilled gamer in your game of choice, it’s important to deck out your battle station in the most up to date and worthwhile gear you can get. In a world where split-second reaction times and being as zoned in as possible can mean the difference between a seamless victory or a regrettable defeat, you need the right hardware to make you rise above the average player. This requires a full 360 degree consideration of how you choose to play video games, with personal choice and ergonomics at the forefront of your decision making process. The right gear will reduce reaction time, increase comfort during long playing sessions, and most importantly: keep you at the top of the scoreboard. It seems like a no-brainer to get a great mouse, but understand that a lot more goes into a good mouse than just being able to click and aim. The right mouse will feel comfortable in your hands while still giving you complete and total control of the action. Not only that, modern gaming mouses have extra buttons on them you can have commands mapped to which can bring down your reaction time by seconds when accomplishing simple tasks. Now games are extremely advanced in how they choose to broadcast sound, and the headset is becoming more vital than ever. The right headset allows you to hear directional sound so you’ll know if someone is sneaking up behind you or if a big rush is ahead of you. These headsets can often run a pretty penny, so if you want to use a service like Afterpay or Oxipay for deferred payment you should use a website like Clever Shop List to show you retailers who accept these forms of payment. Every game you don’t have a headset is a game where you’d at a disadvantage to those who do, so don’t skimp out on this vital piece of equipment! We can often get caught up on flashy keyboards and expensive gaming chairs, but sometimes you need to look at upgrading the simple things to really streamline your gaming skills. You should understand that your mouse pad provides the surface your mouse’s laser uses to function, so any wrinkles or rumples in the mouse pad itself can end up throwing you off just enough for you to miss that all too important headshot. A modern mouse pad that’s meant for high traffic, intense movement is what you’re looking for here to make sure you have a clear path to victory. Many people forget just how important the right peripherals are in your gaming experience. All the fancy processors and high amounts of RAM aren’t of much use if you don’t take the time and effort to make sure how you interface with your computer is as human-friendly as possible. 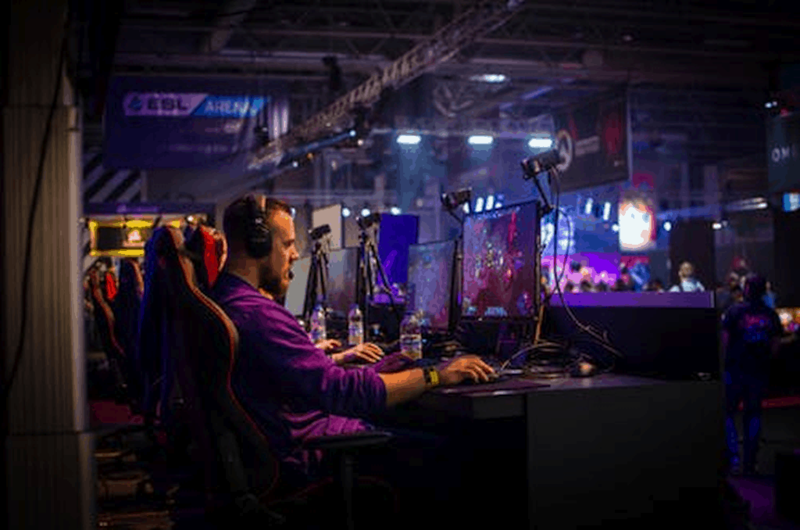 Everybody’s play style is different, so it requires careful customization of your gaming zone to make sure comfort and precision are the staples of your gaming experience.